Happy 45th Birthday to the Notorious BIG! 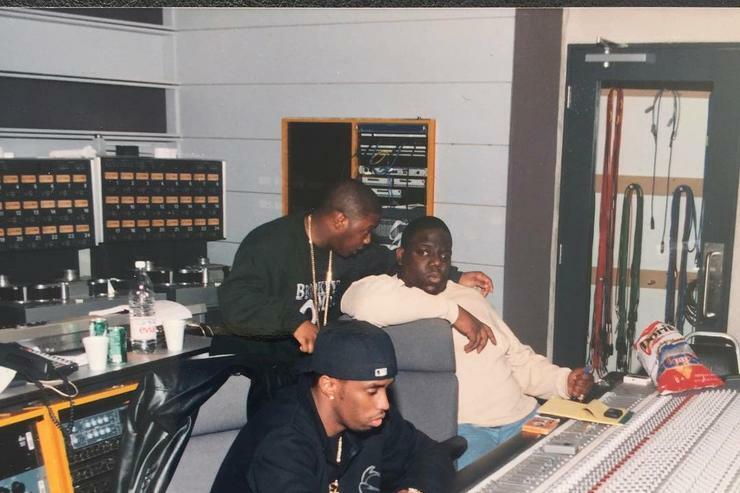 Today marks what would have been the 45th birthday of The Notorious B.I.G. Most recently, an aspect of his legacy in the form of a now iconic mural in his home of Brooklyn has faced the possibility of destruction. 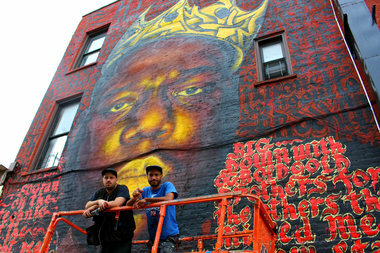 A two-story mural of Bed-Stuy’s hometown hero Notorious B.I.G. is slated to be destroyed after the owner of the building on which it’s painted prepares to renovate, according to the landlord and and the mural’s artists.